A look at South Indian actors who ruled the big screens and box-offices in 2018. South Indian film industry had a great year and, all thanks to superstars and megastars who stole the show completely. Right from Rajinikanth’s recently released 2.0 to Sarkar starring Vijay, which smashed box office records worldwide, cinema from the Southern states had a terrific run this in 2018. 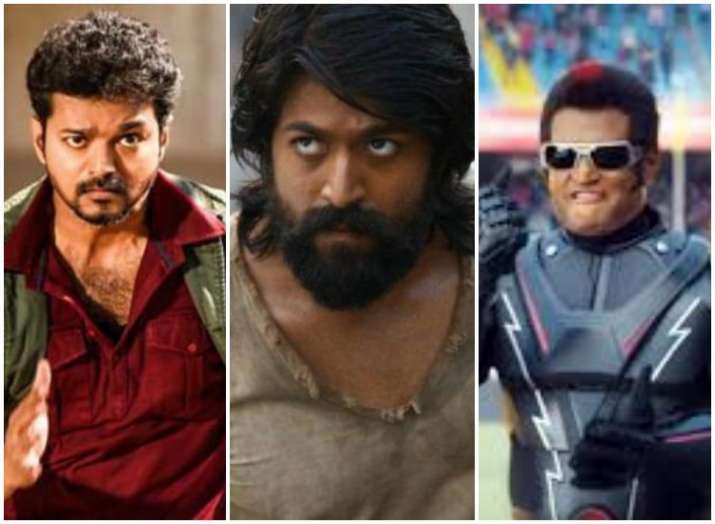 As the year is nearing its end, here's our list of top South Indian actors who ruled the big screens and box-offices in 2018. 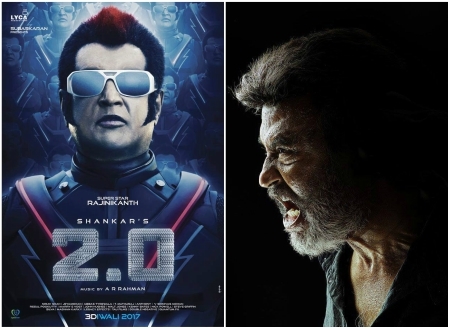 With two big releases in 2018, the megastar of Indian cinema Rajinikanth wowed his fans to the fullest. Firstly, the superstar made a power-packed appearance in Kaala, which hit the cinemas on June 7. In the Pa Ranjith directorial, Rajinikanth played a righteous gangster in Mumbai’s Dharavi slums. 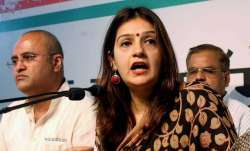 Rajinikanth starred next in the much-awaited film of the year, 2.0, which also featured Akshay Kumar in a lead role. With an estimated budget of over Rs 550 crore, 2.0 is the costliest Indian movie ever made. Riding on the massive popularity of Thalaivar, the film has broken all records across major international markets, including the United States, the UK, and Australia. 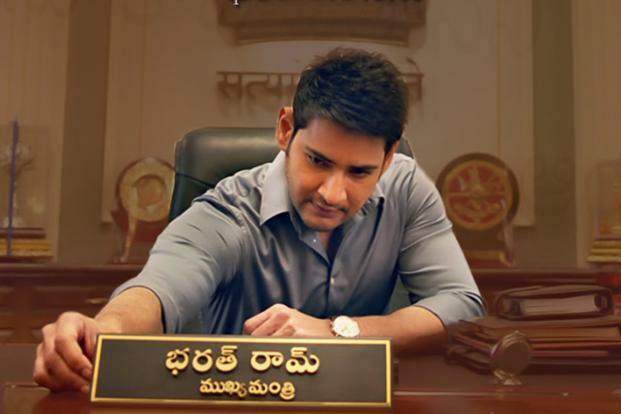 Bharat Ane Nenu showcased Mahesh Babu as a revolutionary leader as he played the role of Chief Minister. 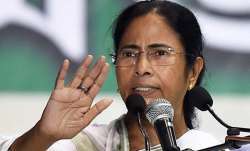 It is the circumstances behind which Bharat takes over the key role and how he brings about a change in the society. Mahesh Babu's role in this patriotic saga has been appreciated and loved by all. 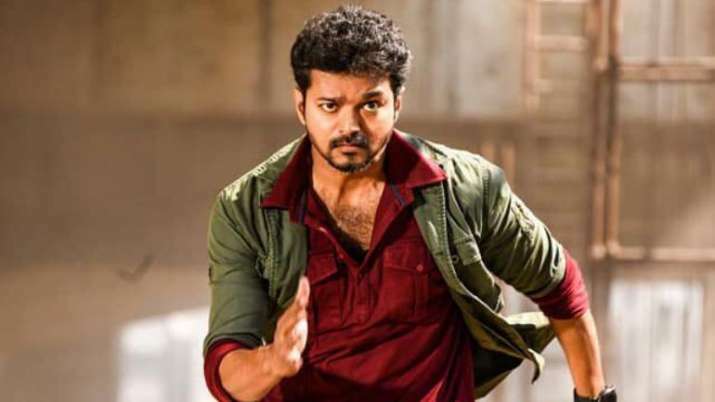 Vijay starrer Sarkar managed to cross the landmark of Rs 250 crore, worldwide. The AR Murugadoss-directed social drama became the eighth Rs 200 crore grosser from the southern film industry after Enthiran, I, Baahubali: The Beginning, Kabali, Mersal, Baahubali: The Conclusion and Rangasthalam. 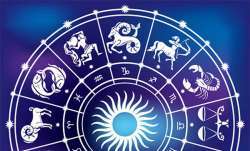 With this movie, the popularity of Vijay has increased manifolds and, fans can't wait to see him on the big screens in the untitled movie with Atlee Kumar. The latest talk of the town Yash is ruling hearts and smashing box-office records with his recently released film KGF, which hit the cinemas on December 21. 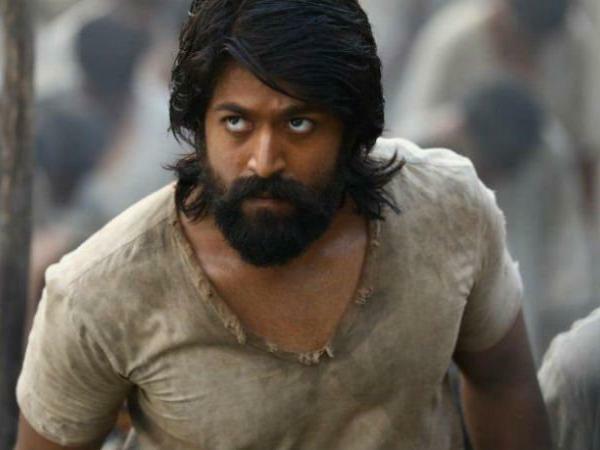 The movie has brought the spotlight back on films in other languages to be dubbed into Kannada, to tap into the audience base that welcomed ‘KGF’ with open arms. 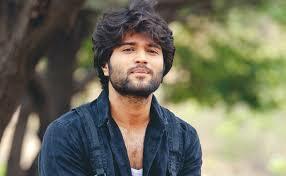 With three releases in 2018, Vijay Devakonda has proven to be one of the most popular and bankable stars of the South Indian film industry. His films such as NOTA, Geetha Govindam and Taxiwala released this year.